Okay, folks. It's time I come clean here. I have a bit of a crush on all things Top Chef. This includes, but is not limited to, the great Tom Colicchio. 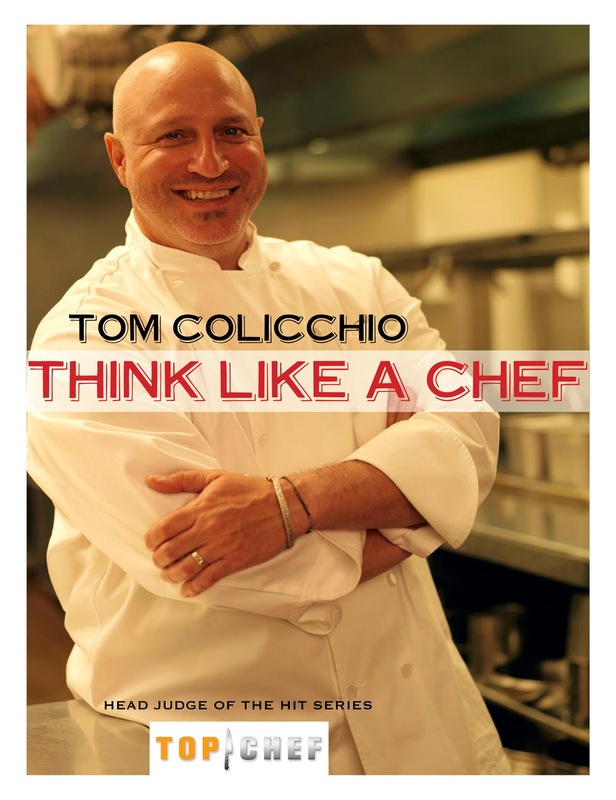 I loved reading about Tom's early days in the kitchen, from helping the family as a young boy, to running restaurants throughout New Jersey and New York. His thoughts on cooking are simple and easily translate to the home cook. I look forward to trying out some of his recipes and techniques. He inspires me to want to take some cooking classes to hone my skills even further. I've always loved baking but now I'm feeling the itch to develop my cooking skills. I mean, there's only so much you can do with a can of cream of mushroom soup, right people? I've been amazed at the flavors that develop when you cook from scratch, too. I'm so addicted! 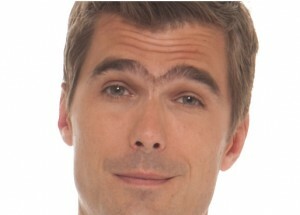 Here's hoping "Hugh's $100,000 Eyebrow Challenge" is a success and they raise enough money to rid the world of The Hughnibrow's distracting mess! Haha! I loved this post. I too am a Top Chef junkie. I watch all the Top Chef shows, even the Just Desserts one (although it wasn't as good). Tom is my favorite and yes Hugh's unibrow has to go.